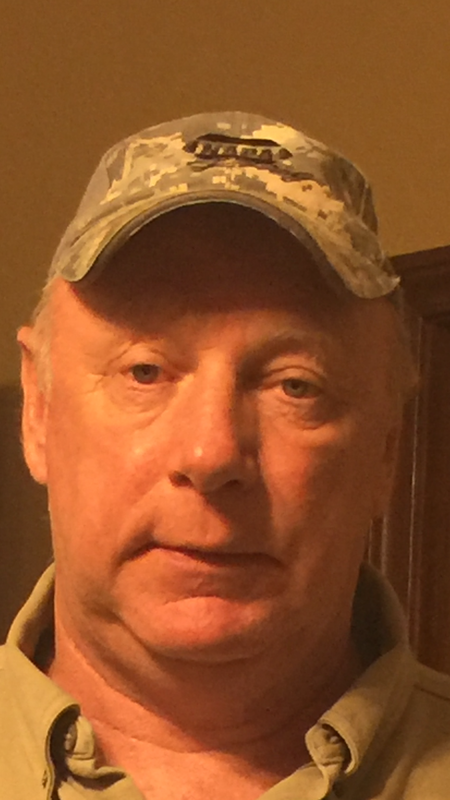 April 2016 is the month Delmer (Dewey) Crace will celebrate his five year service anniversary with ABARTA Oil & Gas Co., Inc. Dewey is a Laborer/Rig Hand on our drilling team in Kentucky. Congratulations, Dewey, and thank you for five years of service. Two AOG employees in Kentucky celebrated 10 years of service in February. 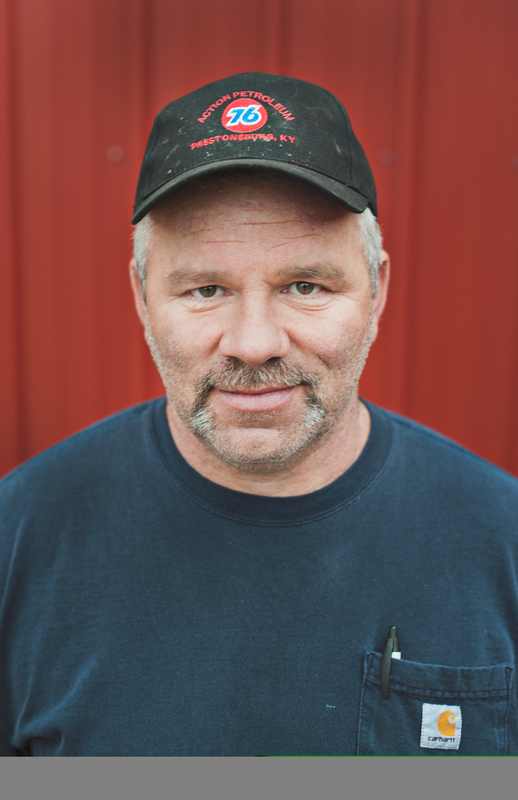 Kenny Cantrell (left) is a Roustabout and Equipment Operator in our Kentucky field office, but he has also worked as a well tender, welder and pipeline crew chief. Terry Sloas (right) was hired as a rig operator in 2006, but he now works as a well tender. Congratulations Kenny and Terry, and thank you for ten years of service! 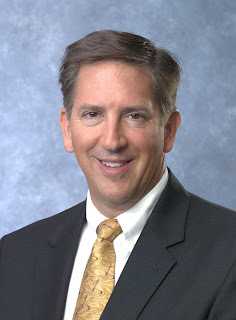 Tom Bartos, Chief Financial Officer, celebrated 20 years with ABARTA. The first person hired by Jim Taylor, Tom has been a consistent contributor over the years with his financial acumen and energy marketing talent. Debbie Rubel, Executive Assistant, has been Jim Taylor's right hand (and often his left) for 15 years! Debbie is the person everyone relies on to get things done, both well and with a smile on her face. We'd all be lost without her. Denise Bombalski, Staff Accountant, celebrated 20 years with ABARTA. Denise has worked for several divisions of ABARTA - RPI, SFS and AOG - and we are glad she decided to make AOG her home. Congratulations Tom, Debbie and Denise on your years of service. After three years working as a Geologist on the team of three, Shane Huffman has been promoted to the newly-created position of Exploration Manager. Shane will work with Kathy Flaherty and Junior Jenkins to lead our geologic team in their efforts to find new conventional and unconventional oil and gas prospects. Shane has shown his strength in leadership by identifying and leading the effort to acquire and develop our Franklin Township opportunity. Shane received his Masters of Science Degree in Geology from WVU. He and his wife Kelly live with their four children in Saxonburg, PA. It seems like only yesterday we were cutting cake in the Chieftain Room at 1000 Gamma Drive and celebrating Jim Taylor’s 25th anniversary with ABARTA. Well, another five years have passed, and Jim celebrates his 30th year anniversary with ABARTA. We all join in offering Jim, our President and CEO, our congratulations and thanks for spending the past 30 years of his life dedicated to ABARTA and its success. 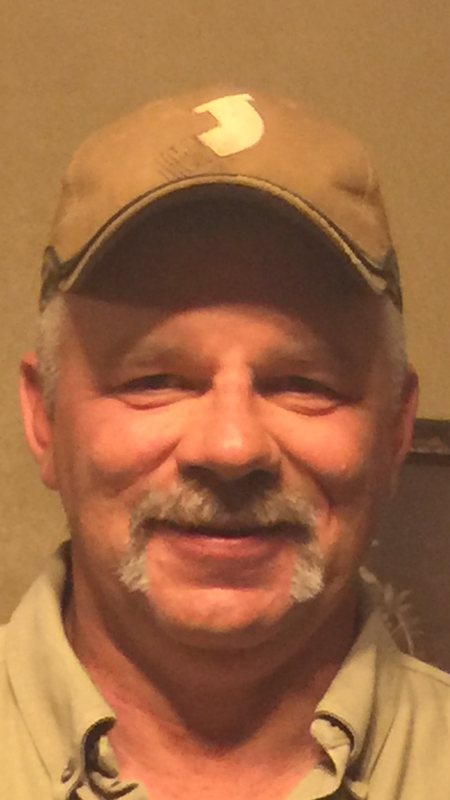 Wayne Boggs, Kentucky Equipment Operator, celebrates his five year anniversary with ABARTA Oil & Gas. Congratulations and thanks for your years of service. Rob Patterson, Pittsburgh’s Property Accountant, has much to celebrate. After taking night and weekend classes for two years, he was awarded his Master of Business Administration (MBA) from Robert Morris University. 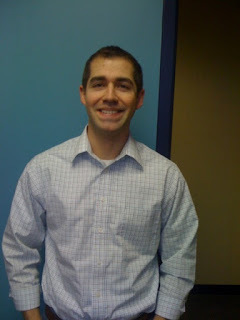 Rob earned his Bachelor of Arts (BA) degree in Accounting from Bethany College. Rob was able to take advantage of the company’s Tuition Reimbursement policy to offset his costs by $5,000 each year. He is thankful to be done and hasn’t yet figured out what to do with all his free time. Congratulations, Rob! This darling little baby girl came into the world on Friday, May 1st to meet parents Devin Rice, Kentucky Relief Driller/Truck Driver, his wife Hayley and brother, Daniel. Allie Ryan Rice weighed 9 lbs. 9 oz. and was 20-1/2 inches long. Congratulations!